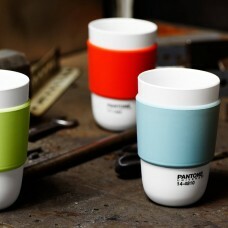 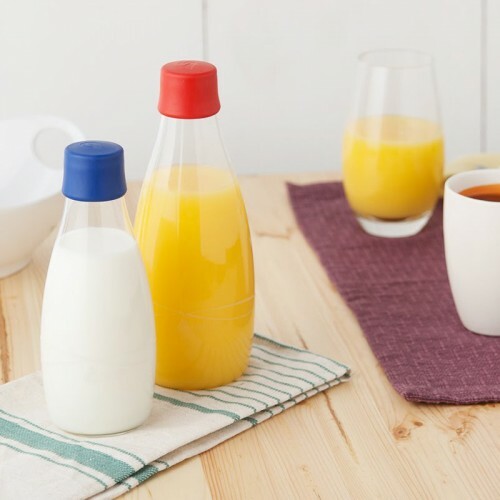 The Retap Family includes all three sizes of the Retap Bottle with three colorful lids. 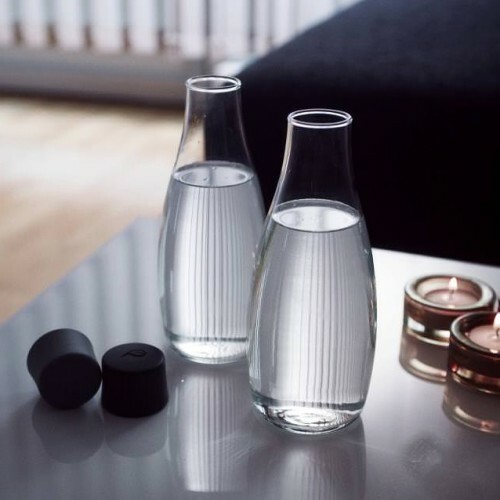 The Retap bottle is a Danish design water bottle specially designed for drinking water and thus made of high quality borosilicate glass which is strong and light. 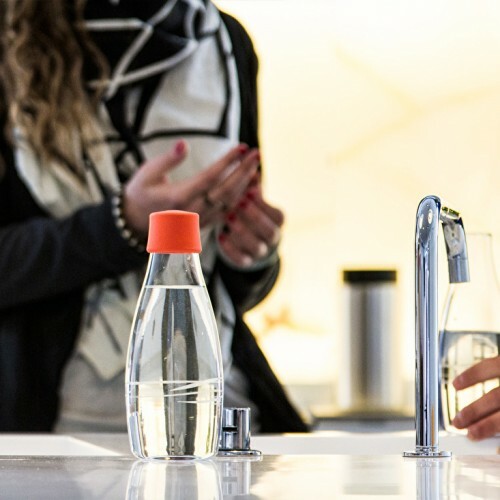 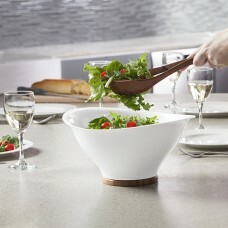 The bottle is made in one single piece and is dishwasher safe, so you easily can keep the bottle clean from bacteria. 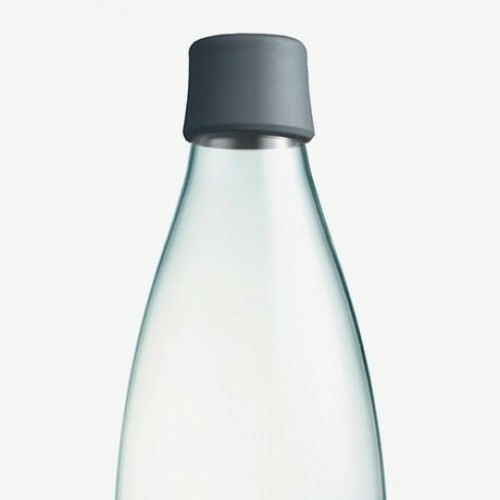 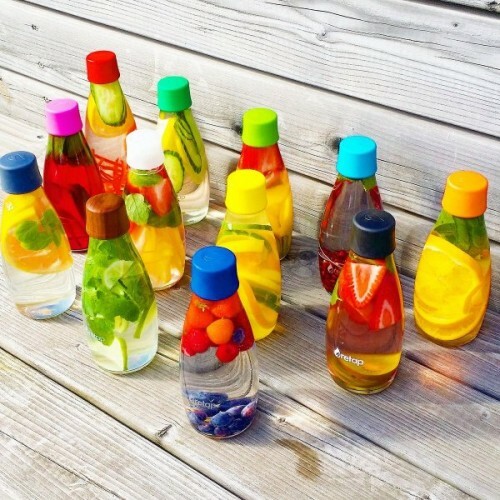 Why pay a fortune for water in a plastic bottle that is not made for reuse? 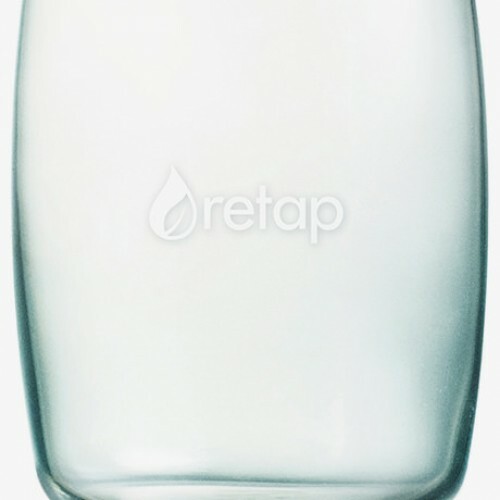 Safe your economy, health and the environment by using a Retap water bottle as a natural part of your everyday life.